Isuzu has set a remarkable industry milestone in recording 25 consecutive years of Australian truck sales leadership to the end of 2013. 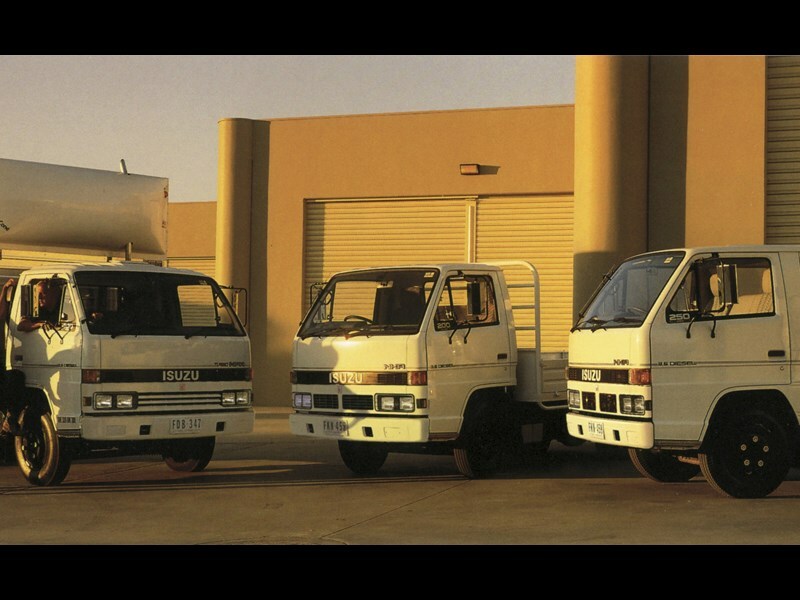 According to Isuzu data, almost 140,000 Isuzu trucks have been sold in Australia since 1989. Today the official T-mark figures show that more than one in every five new trucks sold is an Isuzu. Back In 1989 the model line-up featured 30 variants. Today there are more than 160, by far the biggest on offer in Australia. Isuzu Australia Limited (IAL) Director and Chief Operating Officer, Phil Taylor, says the company has many loyal customers. "There are very few companies across any product category that can claim 25 consecutive years of sales leadership, let alone in an industry as mature and competitive as the Australian truck market," Taylor says. He adds there is "little time to celebrate" because of competition continuing to grow, adding that 2013 was a "challenging year" for the truck market, with marginally fewer sales compared to 2012. According to T-mark figures, Isuzu finished 2013 with a total of just over 6,800 truck sales and 22 per cent market share. The brand continued to dominate the light market with 3,246 units for a 38 per cent share, while also leading the medium market with 2,657 units for a 40 per cent share. At the heavy end, Isuzu finished in fourth place with 8 per cent of the market, and says the FY Series 8x4 range is "beginning to gain traction" in the sales charts. Taylor says he expects truck sales to increase in 2014, in line with an improving economy and greater business confidence. "IAL analysts are forecasting total market growth this year in the vicinity of five per cent," he says. "Stability in government, historically low interest rates and positive trending confidence all point to a more buoyant sales environment in 2014."